Running a rental property yourself can be a challenge as you will need to be on call for your tenants, deal with any problems such as chasing unpaid rent, carrying out maintenance and ensure you are complying by the hundreds of ever-changing rules and regulations, some of which vary according to local authority, especially if there is a licensing scheme in place. If you wish to manage your property yourself, we strongly advise you join a landlord scheme. The local authority where you let your property may have one or you can join the Residential Landlords Association (RLA) or National Landlords Association (NLA) – this will help ensure you receive the correct advice for letting your property. However, for full peace of mind, you can ensure you comply by all 400+ rules and regulations by having your property managed by a qualified agent, who is a member of NALS, ARLA or RICs . If you decide to go it alone, you will need to advertise for a tenant and open the property for viewings, which can take a lot of time and effort, particularly when potential tenants fail to turn up for appointments. It can be risky, too; if not properly referenced, your tenants may go on to sub-let rooms without your knowledge, run criminal operations or cause damage which costs thousands of pounds to repair. According to Crimestoppers, more than one million cannabis plants have been seized by police forces in the UK and it is so rife they have produced a free leaflet for landlords and letting agents. There are steps to you can take to minimise your risk, such as carrying out thorough tenant referencing, including the legally required Right to Rent checks and an inventory check to record the condition of the property before handing over to the tenant. Better still, you can save time and avoid potential problems by putting your property in the hands of the experts at Hunters and use the Tenant Find Service. Most of the major property portals only take advertising from agents, but you may be able to get your property onto the sites if you go through an online-only agent. However, these agents may not have a local presence, so check what services they can offer and if they really have the local knowledge to guide you. If you plan to let to students or people on benefits, for example, there are specialist agents who are very knowledgeable about their niche market and the relevant rules and regulations. If you are letting to people on benefits, your local authority may be able to help. 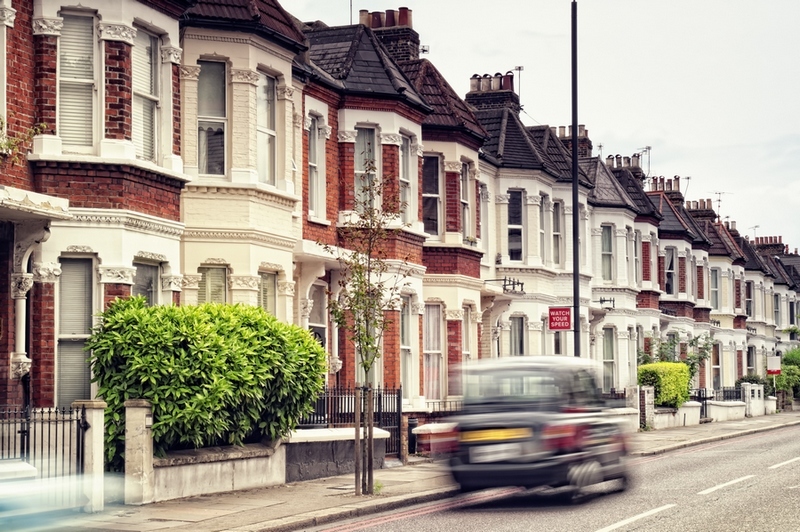 You may need to join their landlord accreditation scheme and some are even giving ‘cash bonuses’ to landlords who help take people off their housing waiting lists. For letting to students or service personnel (armed forces, police, fire service, nurses), there are specialist accommodation offices who will advise you on becoming a listed landlord with them. These can be a relatively cheap option, but beware that this is one of the ways criminals and the more unscrupulous tenants target unsuspecting landlords. Before showing potential tenants around, always take two contact numbers and avoid holding viewings on your own or after dark. Make sure somebody knows where you are and, if you feel uncomfortable, trust your instincts and don’t proceed. If this all sounds like hard work, or you are concerned about the risks involved, you may prefer to hand over to an experienced agent. With our Tenant Find service, we carry out all viewings for you, along with Right to Rent checks and tenant referencing, giving you the peace of mind that your tenancy is off to a safe start. It is worth remembering that any fees an agent charge are deductible from your rental costs. So the actual fees you pay to an agent are actually 20, 40 or 45% less than the initial fees paid. Set up an accounting system for your income and costs. Join a landlord accreditation or association. File all your paperwork to let the property legally (relevant certificates, such as gas, electrics, EPC, licensing - including selective and HMOs). Set up reminders for jobs to do (for example, tenancy start and end dates, rent pay date, annual gas safety certificate). Sign up to a tenancy deposit protection scheme. Identify how and where you’re going to advertise your property. Check the local market - including competitor’s properties - so you know your rent is fair. Prepare a tenancy pack including all of the required prescribed information or you will struggle to evict the tenant in the future. clear about their and your responsibilities. Source a tenancy agreement and find a way to keep it up to date. Agree price and term of tenancy with potential tenant. Carry out extensive tenant referencing. Register deposits with your chosen tenancy deposit protection scheme if an assured shorthold tenancy agreement. Visit the property in the first month of the tenancy, then every three months. Make sure you receive and give notice on the correct dates, as outlined in the tenancy agreement. Input income/receipts on a weekly or monthly basis. Check the rent is in the bank account on or just after the due date. Submit for tax review every six months (initially use a property tax expert).